2017 The Charmer (Feature) Good Productions. 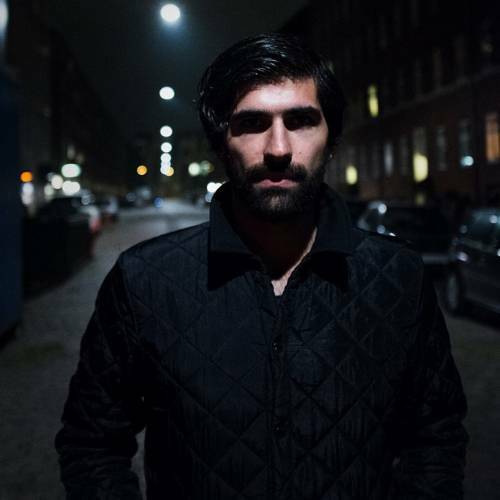 Born in Iran, 1982, Milad grew up in Sweden and now lives in Denmark. He works in both countries. Milad graduated from The National Film School of Denmark in 2011. His films have been selected to among others, Directors’ Fortnight in Cannes 2014, New York FF, Nordic Film Days Lübeck, Karlovy Vary Int. FF and many more. Milad has won numerous awards for his work and several times been acknowledged as a "director to watch". In addition to writing and directing fictional films Milad works with commercials and theatre plays.